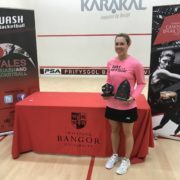 Lisa Aitken says the pain of failing to win her last PSA World Tour event on home soil helped secure victory at the inaugural $5k Karakal Bangor Classic on Sunday. The 28-year-old admits she didn’t deal with the expectation of being number one seed at the North of Scotland Open back in March and learnt lessons heading into the event in Bangor, Wales where she was top seed again. 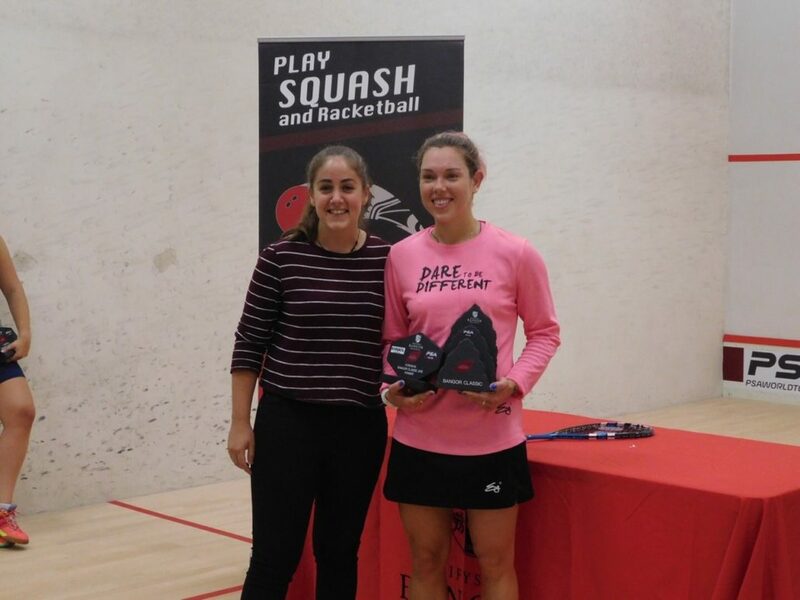 Aitken produced a flawless performance winning all four of her matches without dropping a game to seal her third PSA World Tour title. Scotland’s number one female player said: “There’s only a couple of times before I have been number one seed on tour and the last time was up in Aberdeen where I lost in the semi-finals. “I completely underperformed and let the pressure get to me. 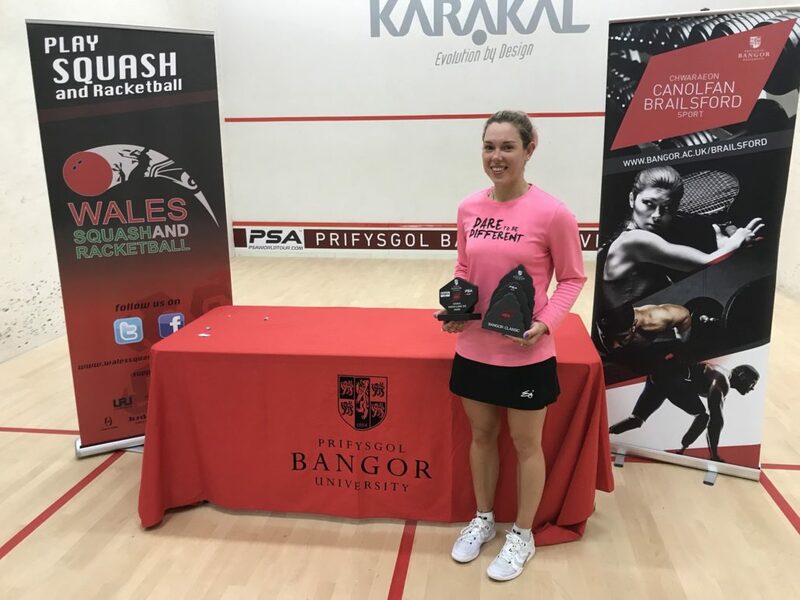 “There was no way I wanted to have that feeling of disappointment again and the most satisfying part of the event in Wales was dealing with being top seed. She continued: “The older I get I realise it’s more about the process and knowing the outcome will often take care of itself. 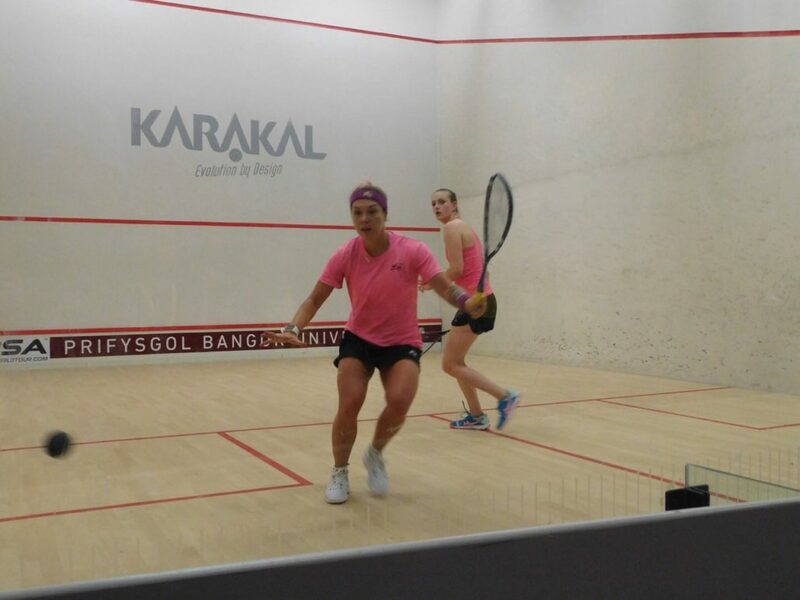 Aitken defeated English qualifier Lucy Beecroft in the final 11-7, 11-1, 11-4 and heads to France next week full of confidence to compete in the $15k Tournament of Pyramides in Le-Port Marly. She added: “Lucy had been on court more than double the time I had been before the final. “She came from the depths of qualifying and had two five game matches so did really well to reach the final. “I trusted myself that mentally and physically I was going to have the edge over her and it was my best performance of the week.